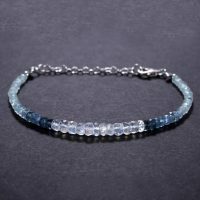 Aquamarine tube gemstone-Hexagon aquamarine beads-14-17x9-11mm beads. 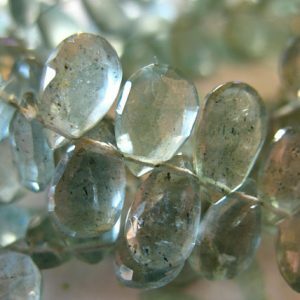 Gemstone beads. 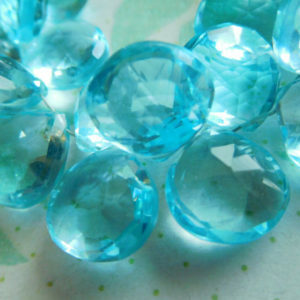 Focal beads- 3 beads- Jewelry beads supply.